How do I install Magic Tooltips for Contact Form 7? Download the plugin after purchasing it from our Pricing page. 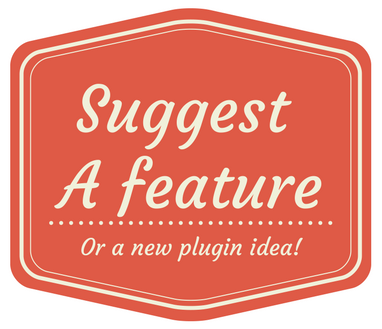 Upload the ZIP file through the ‘Plugins > Add New > Upload’ screen in your WordPress dashboard. For more information visit our Documentation page. How much does Magic Tooltips for Contact Form 7 cost? FREE – You’re limited to using one form on one domain. Images, links, and HTML in tooltips is not enabled in this version. Purchase Single Domain or Developer License to enable these features. $19.95 – Single Domain License – You can use unlimited forms on one domain. $39.95 – Developer License – You can use unlimited forms on unlimited domains. Yes, you can use your own custom CSS. Please follow the instructions located on our Custom CSS Instructions page. Single site license holders and free version are limited to minor version updates. Does Magic Tooltips for Contact Form 7 work with WordPress Multisite? Yes, Magic Tooltips for Contact Form 7 works with WordPress Multisite. If you are a free or single domain license holder, you can get support by contacting us on our Contact page. 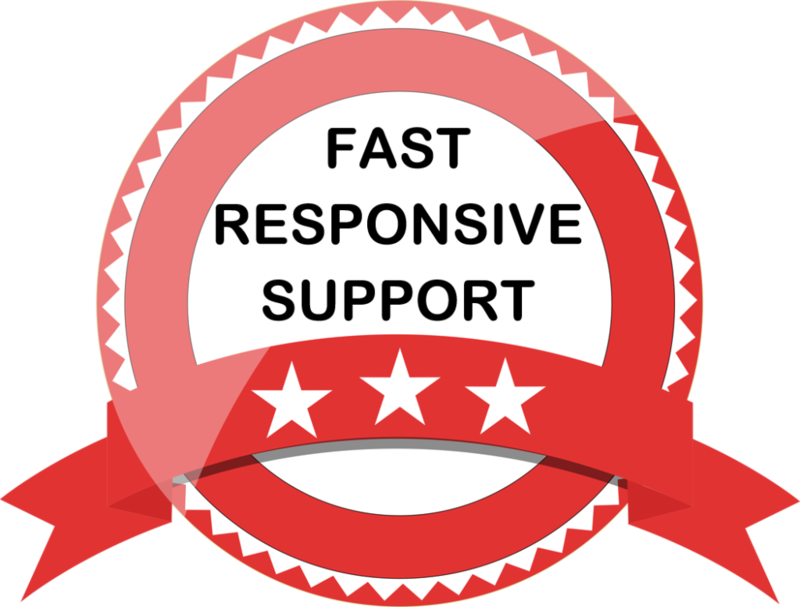 If you are a developer license holder, you can get support by contacting us on our Contact page or by calling us at 516-256-0101 (USA customers only). Is Magic Tooltips for Contact Form 7 compatible with the WPML multilingual plugin? WPML is not supported in the current version but is scheduled for inclusion in a future update. Not supported in the current version. No, tooltips cannot be added to HTML fields. Does Magic Tooltips for Contact Form 7 support Conditional Fields? Yes, you can use conditional fields if you have a Pro or Developer license. Check out the code example here. Can I display tooltips in a radio button or checkbox option? Yes, you can display checkbox and radio group options tooltips if you have a Pro or Developer license. Check out this code example to display checkbox and radio group options tooltips. Make sure to use ” instead of ‘ for any html attribute because the short code already uses ” to identify an attribute.